Immigration Act 2014 section 66 - amending section 40 of the British Nationality Act 1981 - this came into force on 28th July 2014. 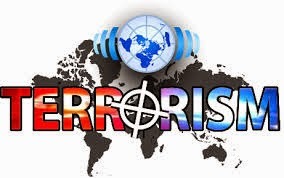 Previous post 5th February 2014 - Fighting abroad ~ is it against the law? 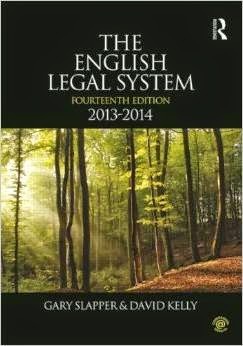 Professor Gary Slapper is a leading academic lawyer and well-known legal author. Recently, he posted the tweet shown below. That's how it was. These days, lawyers apply for posts in the judiciary in response to advertisements from the Judicial Appointments Commission. Of course, this has got rid of the old "tap on the shoulder" system. That's how it is. 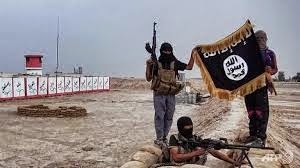 This prompted the leading writer on legal matters - David Allen Green - to question whether merely viewing this material could actually be an offence under terrorism law. Battle has been joined between the Magistrates Association and the Howard League ... allow me to explain. The Bail Act 1976 determines whether or not a defendant will be granted bail (with or without conditions). Refusal of bail has to be justified on the basis of one of the grounds set out in the Act. Unfortunately, this Act has been so extensively amended over the years that it is exceptionally difficult to read. Perhaps one day, Parliament will see its way to enacting a complete update! One of the recent amendments relates to the so-called "real prospect" test - that is, whether there is a "real prospect" of the individual receiving a custodial sentence should he be convicted. I will illustrate this by considering a defendant (James) who is charged with assault occasioning actual bodily harm (section 47 of the Offences against the Person Act 1861). The alleged offence was not in domestic setting. 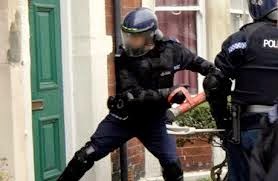 It is very long established law that Police Officers require lawful authority to enter the property of the individual - Semayne's Case (1604) 5 Co Rep 91; Entick v Carrington  EWHC KB J98. Entry is often made lawful because the Police act under a warrant issued by a Magistrate - whether District Judge (Magistrates' Courts) or a Justice of the Peace - or, in some circumstances, by a circuit judge. 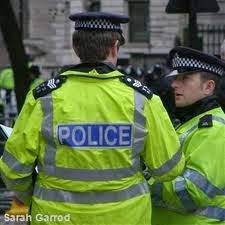 A key statute dealing with search warrants is the Police and Criminal Evidence Act 1984 Part II - sections 8-16. 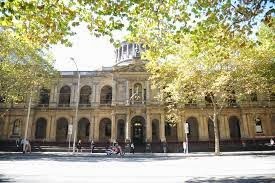 The High Court has been assiduous in ensuring that, if the validity of a search warrant is challenged, all statutory formalities have been complied with. Formalities may relate to the actual issuing of the warrant or to its subsequent execution. This is well illustrated by the case of Redknapp v City of London Police and City of London Magistrates Court  EWHC 1177 (Admin) where a warrant, issued by a JP, was held to be unlawful for non-compliance with the Police and Criminal Evidence Act 1984 s8(3). It is also clear from this judgment [para 13] that adequate notes should be kept by the court as to the material put forward by the Police in support of their application for a warrant. The warrant issued to search Mr Redknapp's home was executed and the press were present. Although the High Court did not find that the press had been "tipped off" such an inference does not seem unreasonable. The Redknapp case is discussed at some length by Neil Parpworth in Criminal Law and Justice Weekly - 13th December 2008. Following the arrest of an individual, the Police are empowered to release the individual on bail. Such bail may have onerous conditions. The normal life of the individual may be seriously affected by such conditions. 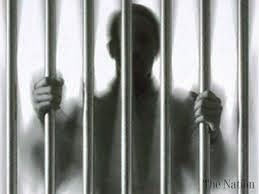 If the individual is on such bail for an extended period then it may be tantamount to some form of "extrajudicial" penalty. The power of the Police to impose bail conditions stems from section 27 of the Criminal Justice and Public Order Act 1994. Conditions imposed by an officer may be varied by the magistrates court on application by the suspect (section 47(1E) PACE). The Crown Prosecution Service (CPS) has announced that in relation to an allegation of unauthorised computer access, an individual has been cautioned for an offence contrary to Section 1 of the Computer Misuse Act 1989. This follows the arrest, some two years ago, of Times journalist Mr Patrick Foster as part of Operation Tuleta. The Guardian 15th August has covered this story. The lawyer and journalist David Allen Green has also extensively covered this case (and others) whilst writing for The New Statesman - e.g. 29th August 2012 Nightjack: arrest made and 12th April 2012 The Times and Nightjack: an anatomy of a failure. Our own Supreme Court is now in vacation until the next legal year commences in October. Lord Neuberger, the court's President, is busy in Australia and New Zealand delivering speeches. 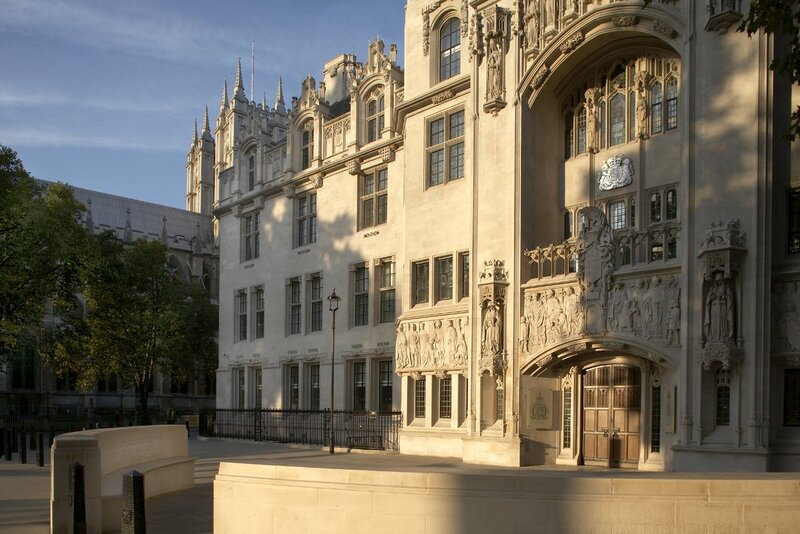 In a speech at the Supreme Court of Victoria in Melbourne Lord Neuberger looks at the development of human rights law within the UK and its present day application. He referred to some of the important issues such as the extent to which the Human Rights Act 1998 permits the courts to modify the literal meaning of a statute, when the courts will issue a declaration of incompatibility, the possibility (yet to be decided) that the convention might be applied "horizontally" so that obligations to respect the rights of others might apply to private entities. He also considered the roles of the common law and human rights jurisprudence with the common law returning more to the centre stage having been somewhat in the wings since 2000. Here are links to five speeches (reproduced from the UK Supreme Court website). The last executions - 13th August 1964. 50 years ago today the last executions took place in England. 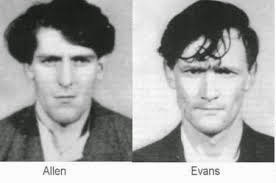 Gwynne Evans (then aged 24) and Peter Allen (21) suffered the ultimate punishment then available to the law - see Manchester Evening News 12th August. Evans and Allen were convicted in June 1964 at Manchester Assizes before Ashworth J and a jury - Wikipedia describes the case. Their appeal before the Court of Criminal Appeal was dismissed in July 1964. Last year saw the 60th anniversary of the execution of Derek William Bentley - (here is my post of 26th January 2013). The Homicide Act 1957 introduced the partial defence of diminished responsibility which, if successfully pleaded, reduces the conviction to one of manslaughter and this reduced the number of murder convictions The use of the death penalty was further limited by the 1957 Act introducing what proved to be a most unsatisfactory distinction between capital murder and non-capital murder. One of the capital categories was a murder 'done in the course of or furtherance of theft' (Homicide Act 1957 s5) and this applied to Evans and Allen. It was not until the Murder (Abolition of the Death Penalty) Act 1965 that capital punishment for murder was abolished. (See the 1965 Act as originally enacted and note section 4 requiring affirmative resolutions in Parliament in order to keep the Act in force after 31st July 1970. The required resolutions were passed in December 1969). On 5th August, it was reported that Geraldine and Peter McGinty - parents of a murder victim - were upset to hear a judge at the Parole Board say that victim statements make no difference to the Board's decisions - BBC News 5th August.